Italy’s Newest Secret Beauty Spot. 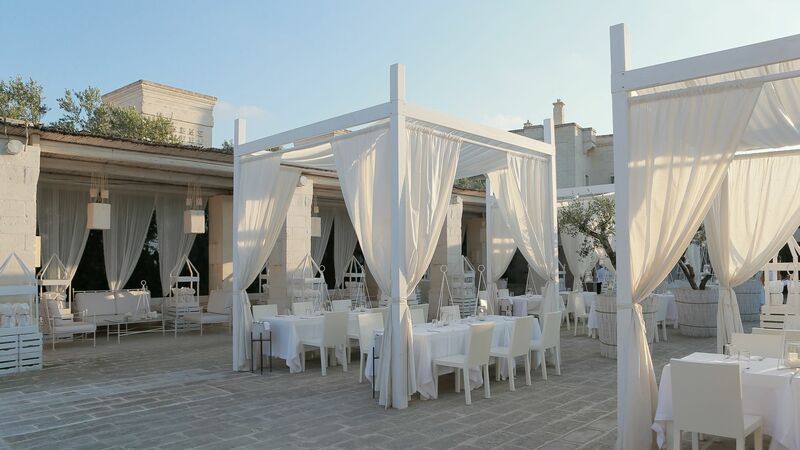 Situated in the southern heel of Italy, ‘Puglia’, or the region of alternate namesake, ‘Apulia’, lies Borgo Egnazia ,fast becoming an exclusive destination for both luxury and lifestyle tailor-made holidays. Whether a romantic couple’s getaway, or sleeping within a stylistically Apulian, decadent, family-sized villa to grow your new Mediterranean roots, all that wish for an Italian adventure that is perhaps a little different from the northern Italian tourist-focused cities will see their dreams become a dazzling haze of reality. 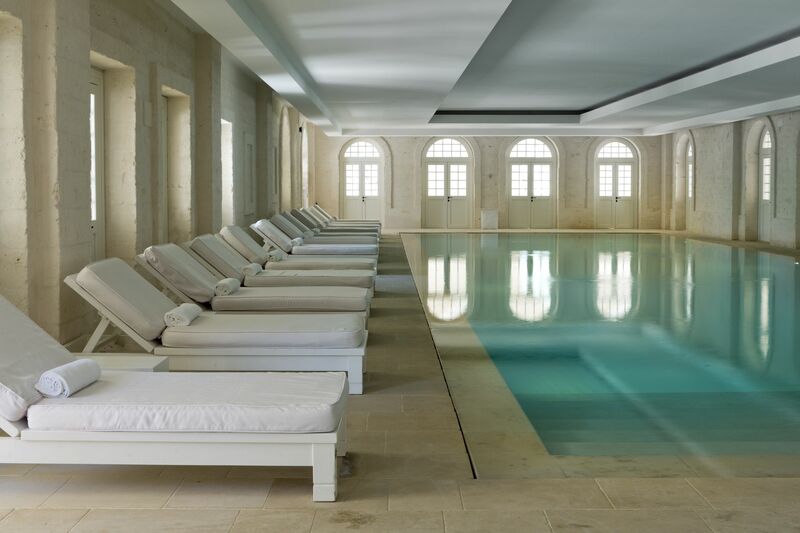 It would be unwise to dismiss the romantic undertones of those traditional, Baroque and Roman northern Italian destinations – however – these familiarly and passionately resonate at large in the southern Puglia area. The familiar appeal of a deeply Mediterranean landscape; reflective white-wash stone intensifying the contrasting shades of every azure in the nearby seas, scattered with cave-sopped beaches and cloudless skies, can finally be explored with opulence and gusto, aplomb and above all, a contagious Italian individual luxury living concept. The appearance of sumptuous new resorts and hotels, the refinement of existing agricultural, farm-estate ‘Masserie’ buildings and decent public transport links, coupled with, crucially, a three hour flight from Stansted to Bari or Brindisi airports, means it is now quite possible for British holiday makers to explore this area with delightful convenience. 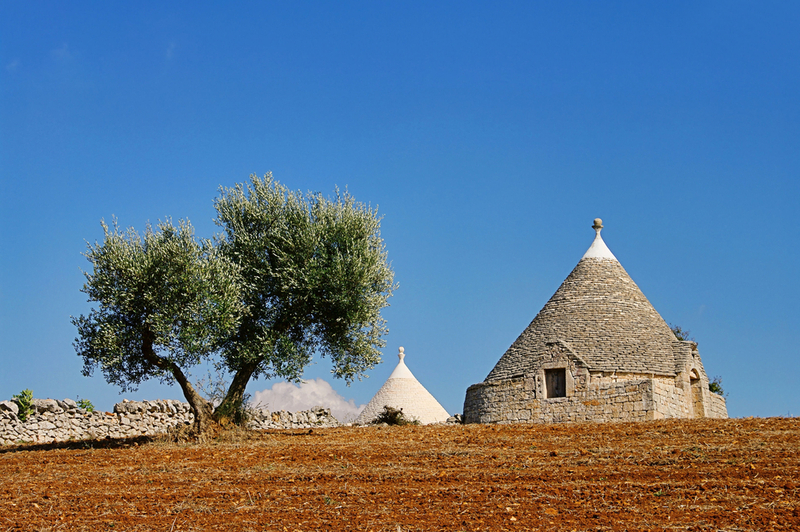 What we say : ‘Puglia offers sun-bleached landscapes, silver olive groves, seascapes, hilltop and coastal towns. It is a lush, largely flat farming region, skirted by a long coast that alternates between glittering limestone precipices and long sandy beaches. The heel of Italy juts into the Adriatic and Ionian Seas and the waters of both are stunningly beautiful, veering between translucent emerald-green and dusky powder blue. Its extensive coastline bears the marks of many conquering invaders: the Normans, the Spanish, the Turks, the Swabians and the Greeks. Yet, despite its diverse influences, Puglia is authentic. 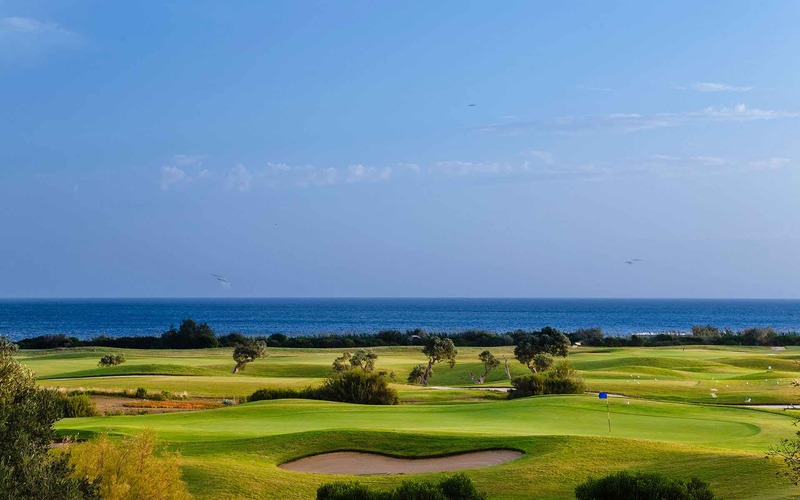 Borgo Egnazia is perfectly situated 50 minutes away from the three main Apuilan provincial towns of Bari, Brindisi and Taranto, with the respective two towns now convenient flight destinations from the UK. 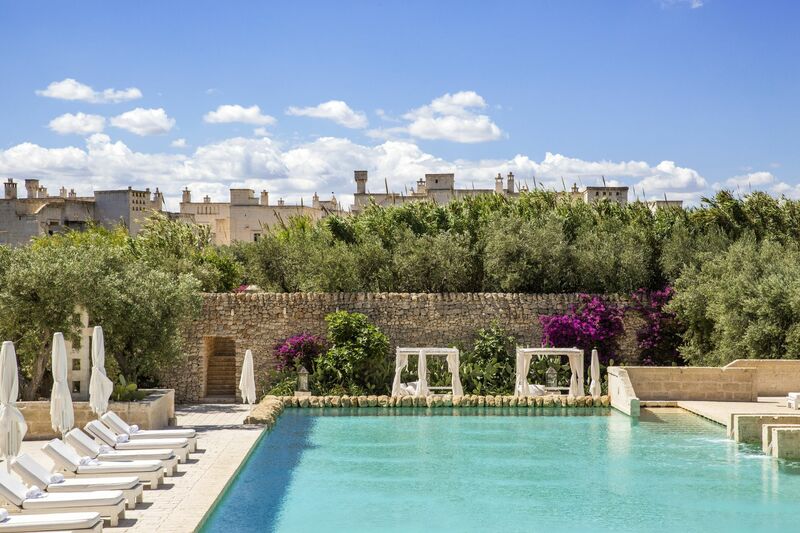 Armed with a small phrasebook tucked neatly inside your striped tote bag, briefly glanced at from under the floppily-chic, wide-brimmed hat providing a slight gasp of shade in this new, dream-like landscape, the area of Puglia is one overflowing with history at your fingertips. 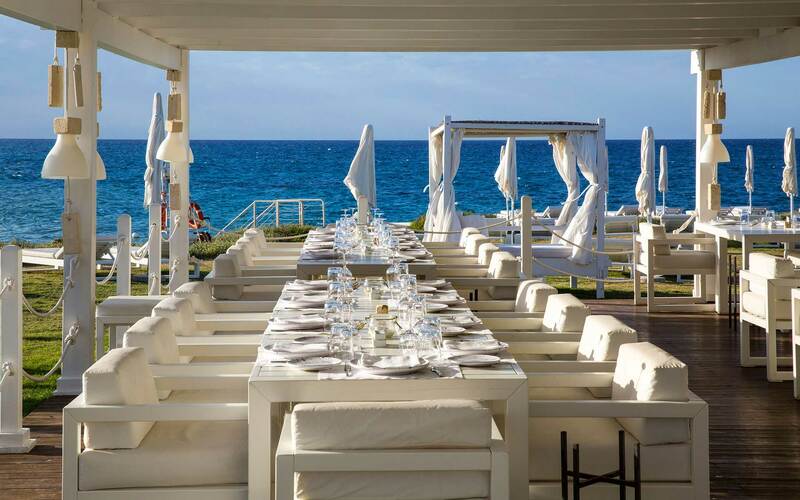 Whilst still retaining an air of exclusivity – tourism has been carefully built over the recent years to ensure that authentic Apulian life remains closely protected and thriving – this IS Italy – in all its vivid, thirst-quenching colours, tastes, sights and sounds, with sunshine guaranteed. The famous north and south economic and cultural divide of Italy is now beginning to change. With concentration upon tourist accessibility and expansion in the south, it is easy to see the tourism potential in the years to come. 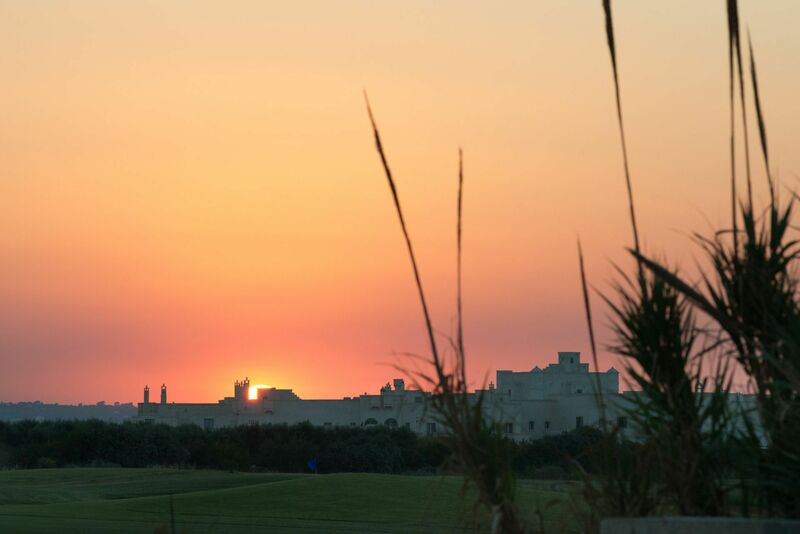 Puglia today still exists at a time where exclusivity and a sense of secrecy is at its warm and inviting heart. With expansive coast-lines, beautiful, arid countrysides and the very best cuisine Italy might offer, the area is overflowing with preserved and protected ancient towns, with many historical architectural and archaeological hotspots. The provincial towns within the Apulia region initially flourished in the Greek colonisation of the area, before many more centuries of hardship, multiple invasions and agricultural and textile manufacturing landscapes saw a decline in quality of life. The Puglia region is vibrant and varied, with each province developing their tourism trade based upon their individual history and industries. The cave towns in Matera are also close enough to tour whilst the travelling the region, whilst those interested in ruggedly serene beaches for snorkelling and diving will find themselves immensely fulfilled in Borgo Egnazia’s nearby coastal villages, or further down the Salentine Peninsula, also dotted with rocky Greek-like coves, caves and crystalline waters. Six provinces make up Apulia, a second name for Puglia and used interchangeably; all behold historical castles, cathedrals, monuments, sculptures and scenic areas that have stood for many hundreds, and in some cases, thousands of years. The area has been recolonised countlessly, invaded by many, and conquered by all from the Greeks to the Spanish. The current culture reflects this heady historical past. The province of Brindisi, home to Borgo Egnazia, borders Bari, the capital of Puglia. Taranto and Lecce form the very southernmost tip of the country. A newer provincial addition was made in 2004, to the Northern border of Bari, named ‘Barletta-Andria-Trani’, followed north by the agricultural ‘tableland’ of Foggia, famed for vast watermelon and tomato production. 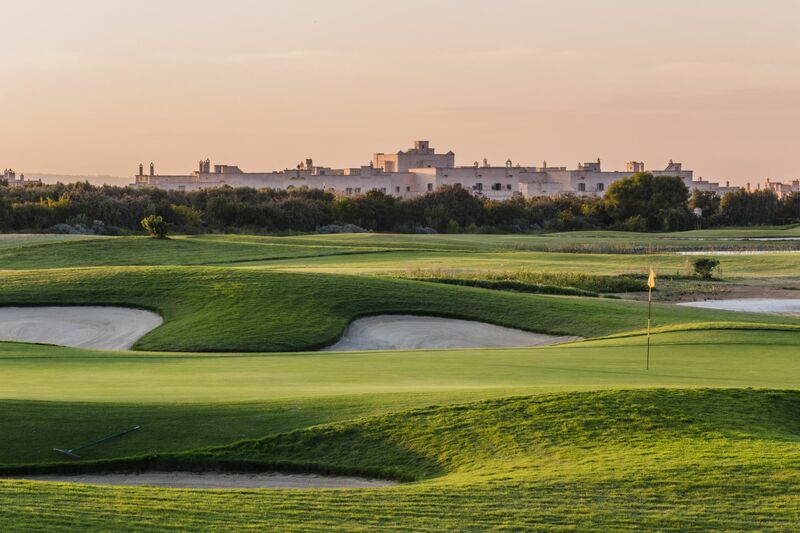 The indelible luxury of the Borgo Egnazia resides just five, scenic minutes from the small fishing village of Savelletri. This coastal village is one of many smaller, beach-clustered settlements that make up the larger area of Fasano, which extends its landscaped borders from the linear, olive-groved hills to beached coasts ediging the southern Brindisi province. The romantic provinces and regions, beaches and quaint places of interest are, with a little research, entirely reachable with a tour guide, or by simply using public modes of transport. 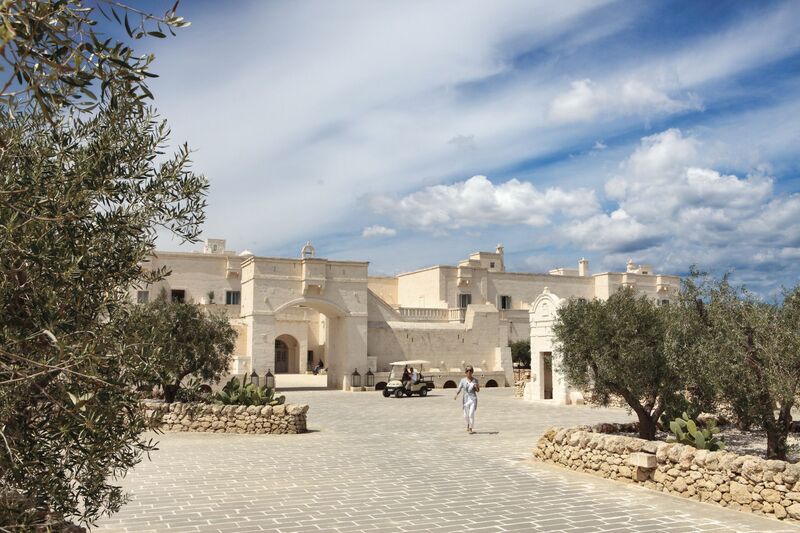 Many of Borgo Egnazia’s guests wish to book through the resort’s exclusive, organised excursions, with our skilled and experienced staff, or they may prefer to hire a car to find the prettiest, unspoiled spots in Apuila themsleves. 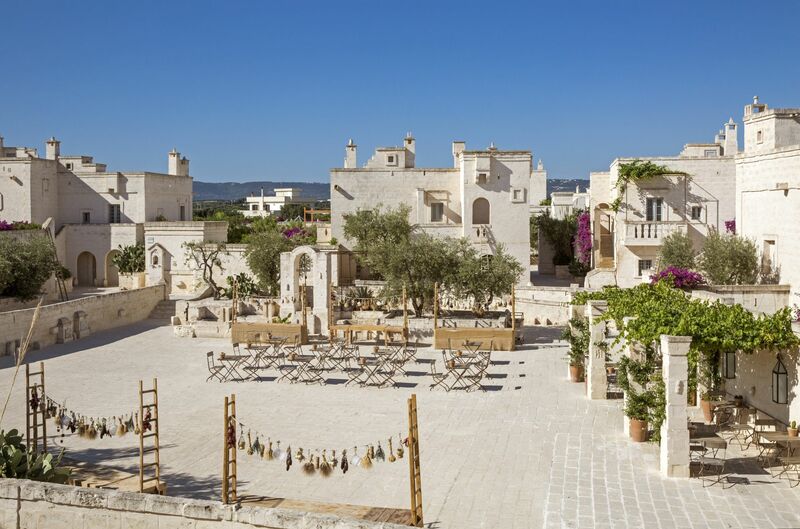 Wherever your chosen excursion, both the Puglia region and Borgo Egnazia remain a highly personable, unique choice of holiday destination for the not-so-secret romantic in us all. Conde Nast Traveller in 2012 voted Puglia as in the top 20 of one of the most beautiful places for tourists to visit in the world let alone Italy. 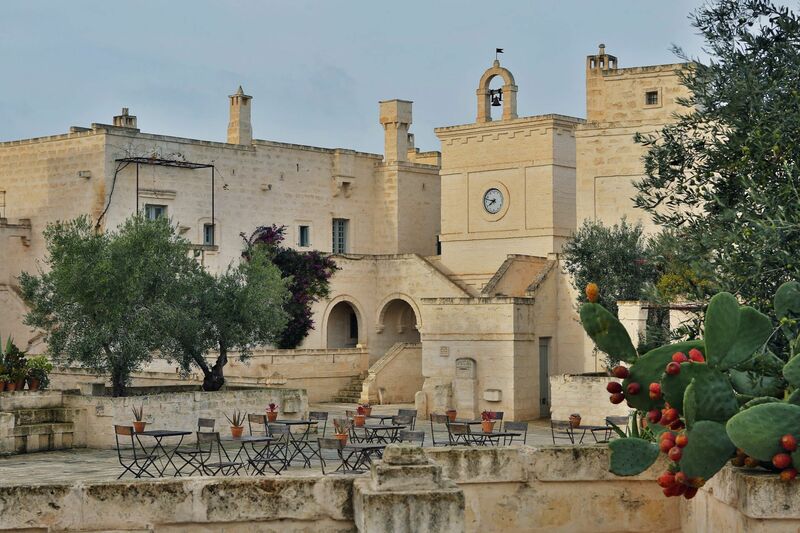 www.egnazia.co.uk guests are able to book excursions in and around Puglia whilst on holiday at the Borgo Egnazia reception. 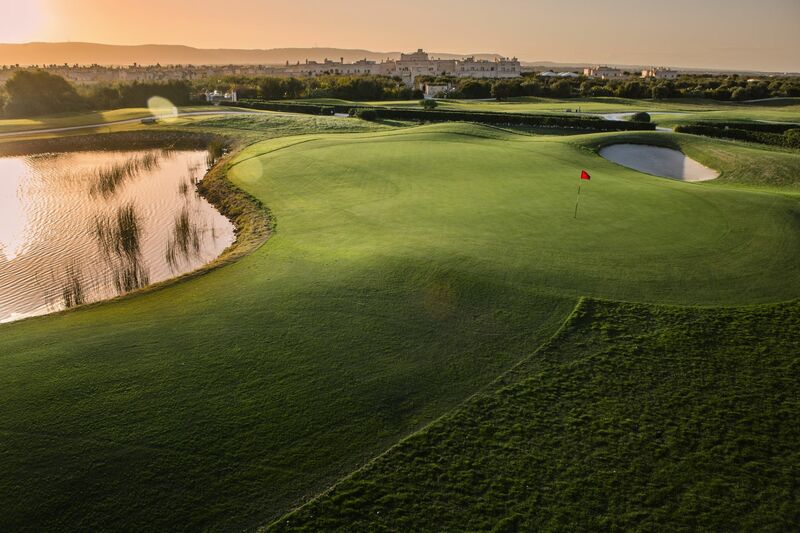 For more information on Puglia please click here.